Hundreds of long-distance companies are trying to get your business but how many of them do you really know? How many of them have a proven track record? How many will keep their promises to you? With Coalfields Long Distance, you don’t have to ask yourself these questions. You get your long-distance service from someone you already know and trust – Coalfields Telephone & Broadband Company. Coalfields Long Distance has all the qualities you’ve come to expect from your local service provider. You’ll get long-distance service with the same qualities that characterize your local service – reliability, accessibility, and overall integrity. You’ll benefit from consistent rates – rates competitive with those of other long distance carriers. You’ll receive worldwide access, just as you would with another carrier – and you’ll get it through one simple, local connection. You’ll appreciate knowing there’s only one bill for your local and long-distance services – including calling cards and 800 numbers. Direct dial if you wish to talk with anyone who answers. Rates for calls that you dial yourself are lower than for calls dialed by the operator. Charging begins when the called telephone is answered in person or by an automatic answering machine. Directory Assistance calls outside Area Code 606 will be handled and billed by the long distance company you have selected for your 1 + long distance calls outside Coalfields Telephone Company’s service area. Please contact your long distance company for their Directory Assistance rates. If you dial a wrong number, call the “0” Operator and give the number you attempted to reach. You’ll be credited for the call. Once in a while you may get a bad connection or be cut off on a long distance call. Both parties should hang up and the one who placed the call should dial the “0” Operator and explain the trouble. The operator will get you a better connection and have the charges adjusted appropriately. To verify your choice of long distance carriers, dial 1 + 700 + 555-4141 from the phone that uses the long distance carrier. If you are a Coalfields Long Distance customer, dial 1 + 700 + 555-0003 to verify your choice. Not all long distance companies will choose to offer operator services. Contact your long distance company for more information. The following types of long distance calls are available through Coalfields Telephone Co. for calls that are within the Winchester LATA. Information about the types of calls available outside the Winchester LATA can be obtained by contacting your selected long distance company. Collect or Person-to-Person calls, calls charged to another number or to a Calling Card, calls placed from coin phones or from hotel guest phones, or calls for which Time and Charges are requested are Operator-Assisted calls. Higher rates apply to station calls dialed by the operator, Collect calls, Person-to-Person calls, calls billed to a Calling Card or to another number. Place the call with the operator if you wish to talk to a particular person or extension. Charging starts when the conversation begins. 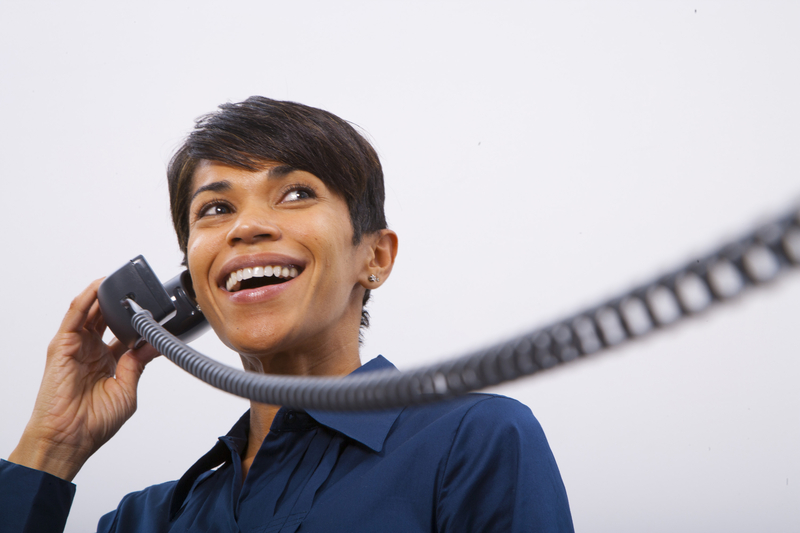 Rates are highest for Operator-Assisted Person-to-Person calls. • Conference Calls – You can talk with several people in different places at the same time. Tell the operator you wish to make a “conference” call. A special charge will be made for this type of call. • Collect and Card Calling – Call Collect if the person or firm you are calling agrees to pay the charge. You can also bill calls to your Calling Card or to another number. Place these calls with the operator. Operator-Assisted rates apply. • Overseas Calls – Calls to most of the world’s telephones can be made from your phone. Dial the operator and give the name of the country you wish to call. Rates and reduced rate periods on calls to other countries differ from those on calls to U.S. points.